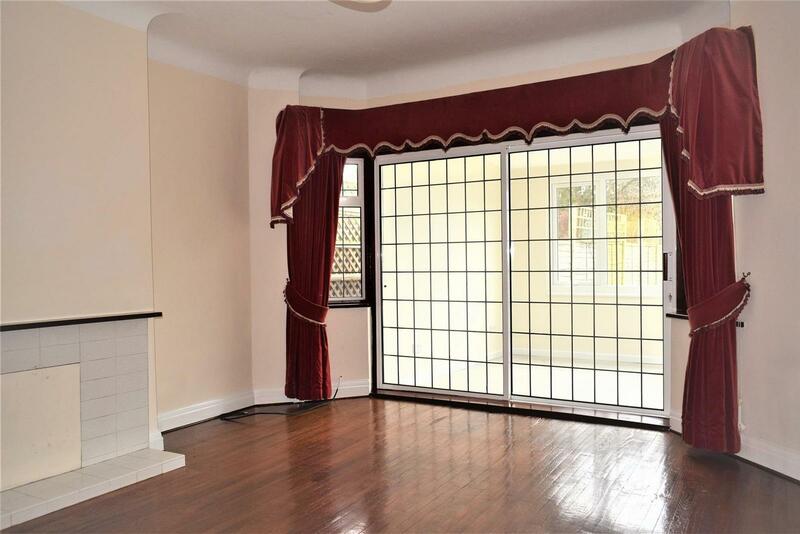 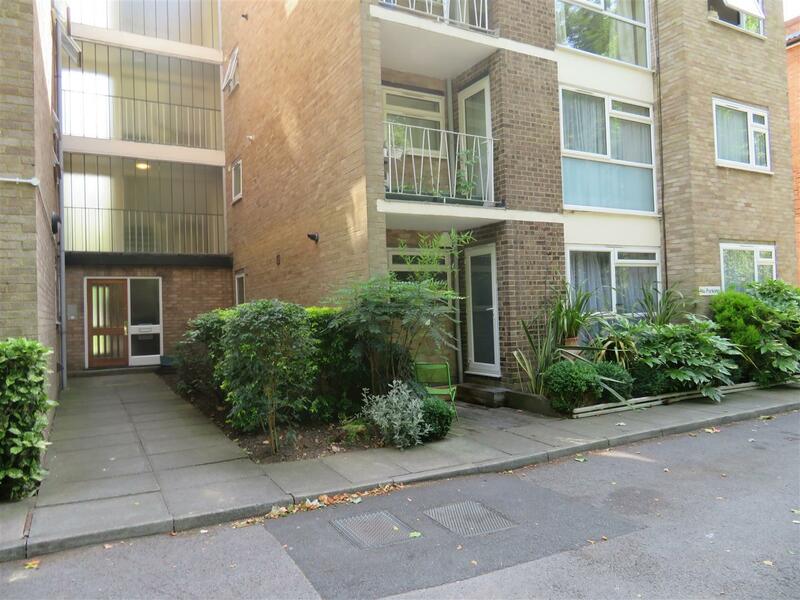 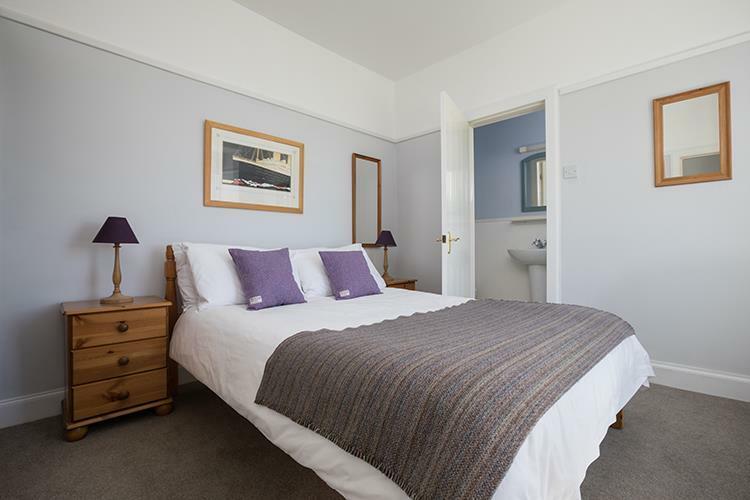 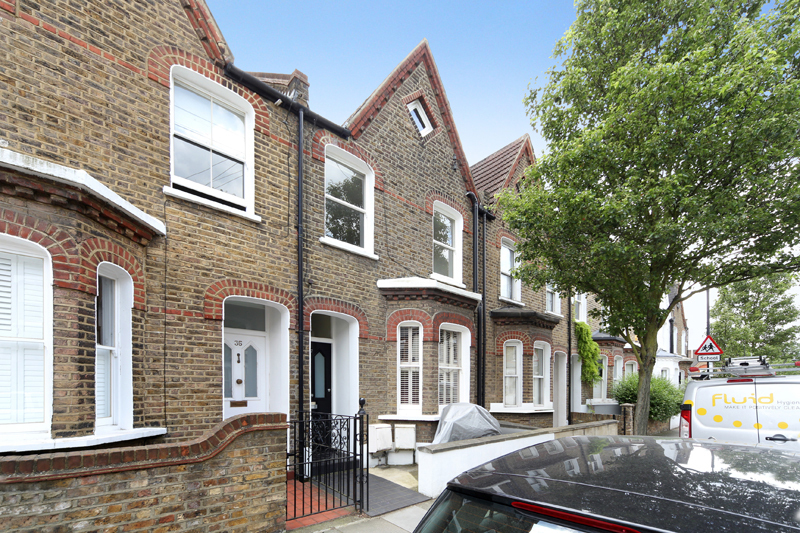 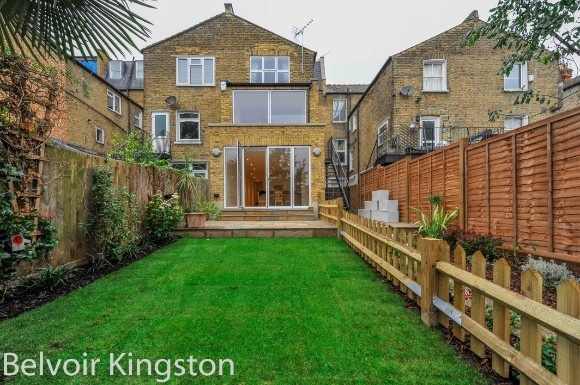 A stunning two bedroom garden flat, ideally positioned close to South Park and the amenities of Wandsworth Bridge Road. 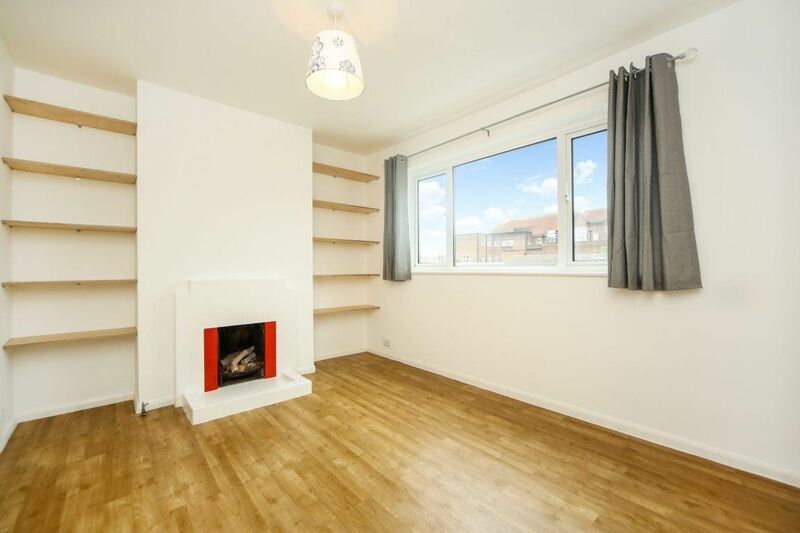 Newly refurbished two bedroom apartment in private block of apartments, located within easy walking distance of Tulse Hill Station. 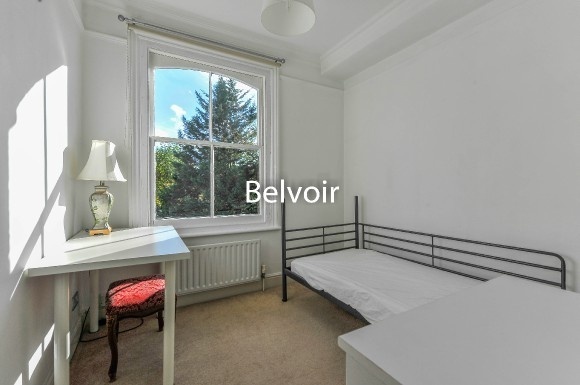 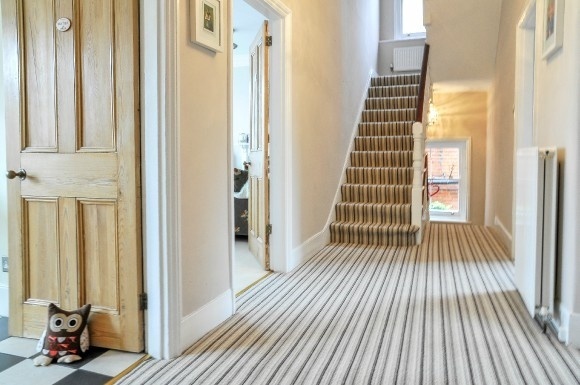 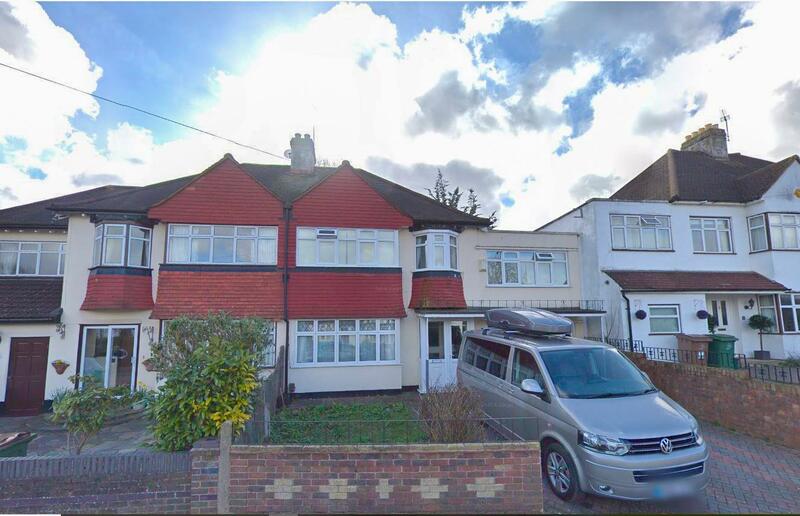 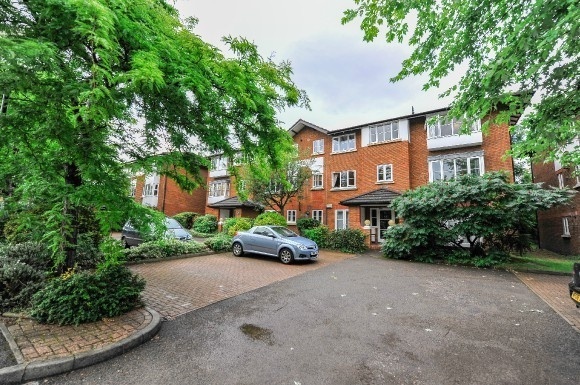 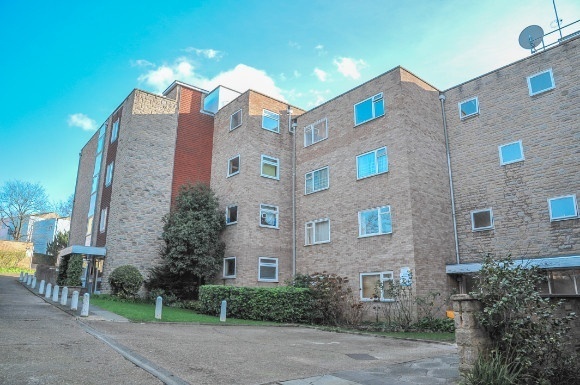 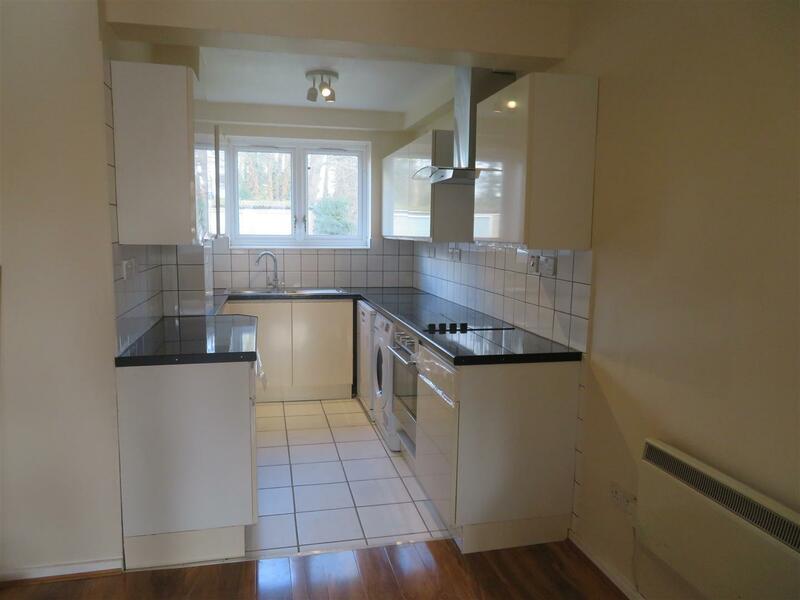 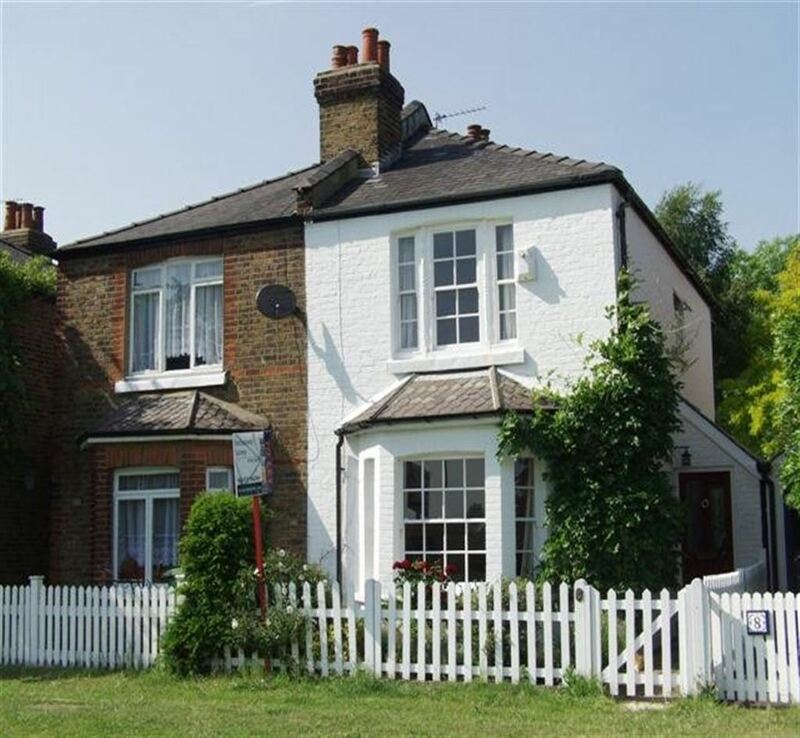 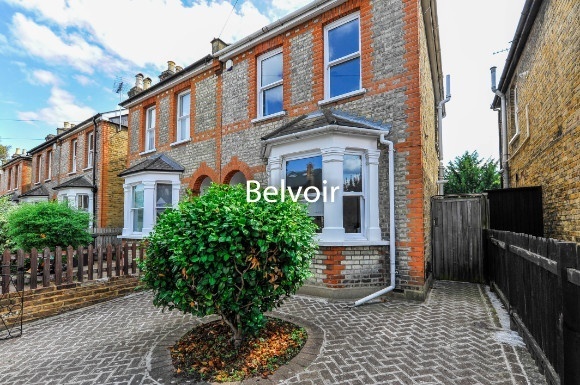 Belvoir Bromley present this recently refurbished ground floor 2 bedroom flat in a delightful purpose-built block.